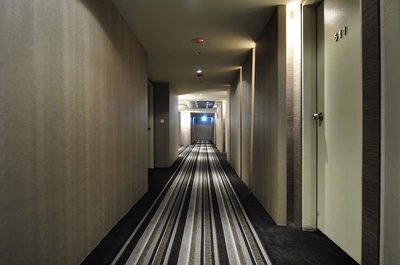 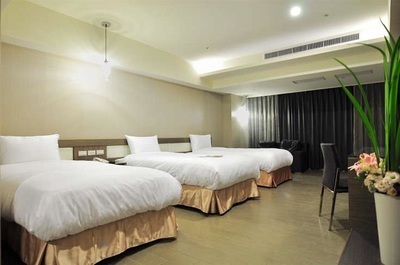 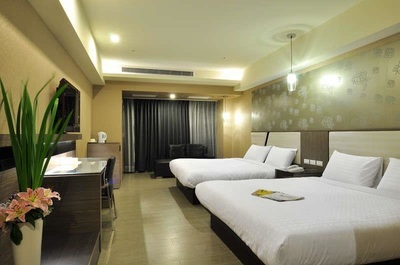 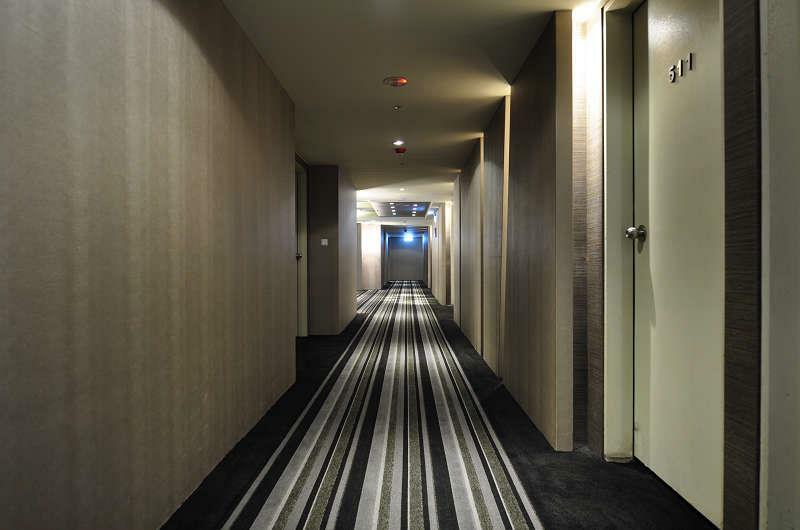 Goodness Plaza Hotel is located at Wu Ku Freeway Exit,having a simple but modern style design, and a quiet environment which can reach all your needs. 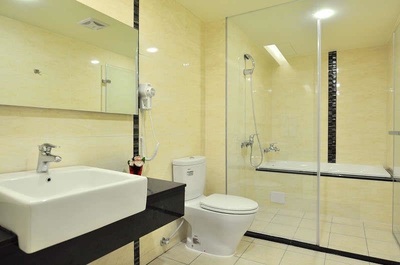 It is the best recommendation for you to stay in Taipei. 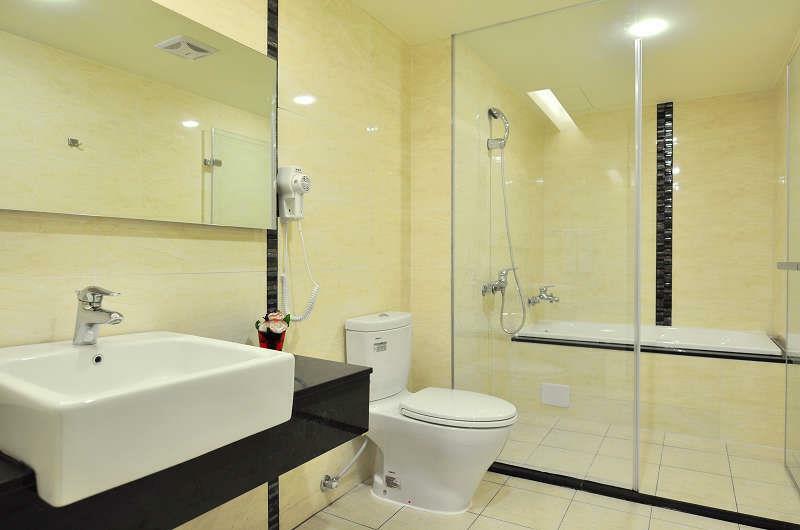 Goodness Plaza Hotel is a whole new business hotel, which also is the best choice for rest and relaxation during your stayin Taipei.Taipei Goodness Plaza Hotel is located at Chung Shan Freeway Wu Ku Exit,a convenient location for business travel,one can easily reach Taipei city,for business or shopping, allowing it to be a central hub for our customers. Our unique rooms boast a blend of exotic and classical design. 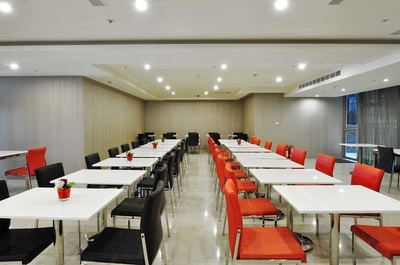 Accommodations include a comfortable eating area, letting you relax and pass the time during your stay.Even for long term business travelers, they can also get the same feeling of tranquility and contentment.We offer the best recommendationfor you to choose from for our business travel or holiday staying clientele.